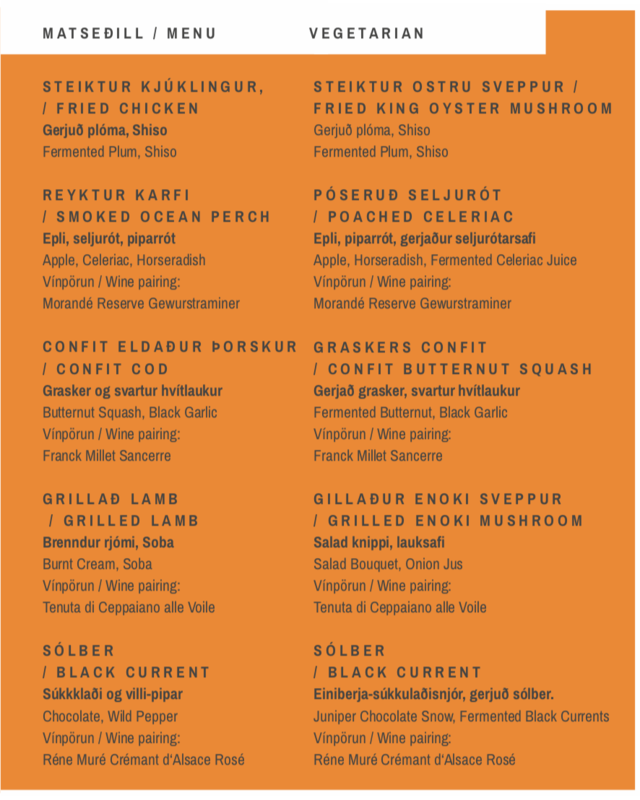 VOX Restaurant, at Hilton Reykjavík Nordica, is a seasonal restaurant that places New Nordic Cuisine in the forefront. The restaurant vows to keep the path from nature to plate as short as possible, nurturing a direct contact with hunters and fishermen, farmers and experts on spices and berries in the highlands. VOX Restaurant brings you the taste of nature all year round in highly contemporary cuisine, based on local and Nordic ingredients. The result is a New Nordic Cuisine with national roots, served by expert staff in cool, comfortable surroundings.